FAQware – FAQware creates and manages content rich web sites, apps and software. Facts and Answers to your Questions! FAQware® creates advanced software products, applications and develops solutions with content rich sites. We work hard to provide the facts you need to answer your Frequently Asked Questions (FAQs). 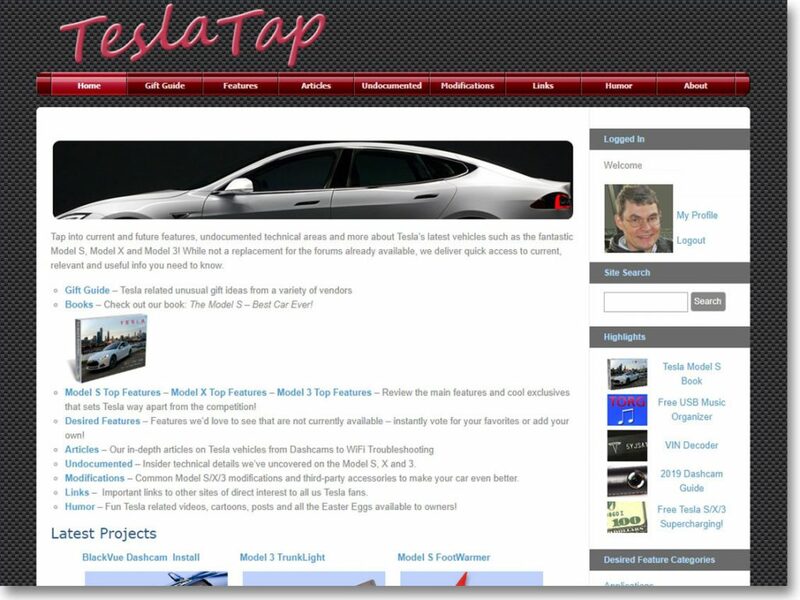 Also check out our cool book: The Model S – Best Car Ever! Android Frequently Asked Questions (FAQ) are answered with FAQoid’s in-depth coverage. Find out more about the ever expanding Android universe detailed specifications, key links, carriers, manufacturers and more! Get the solutions to your PC problems! 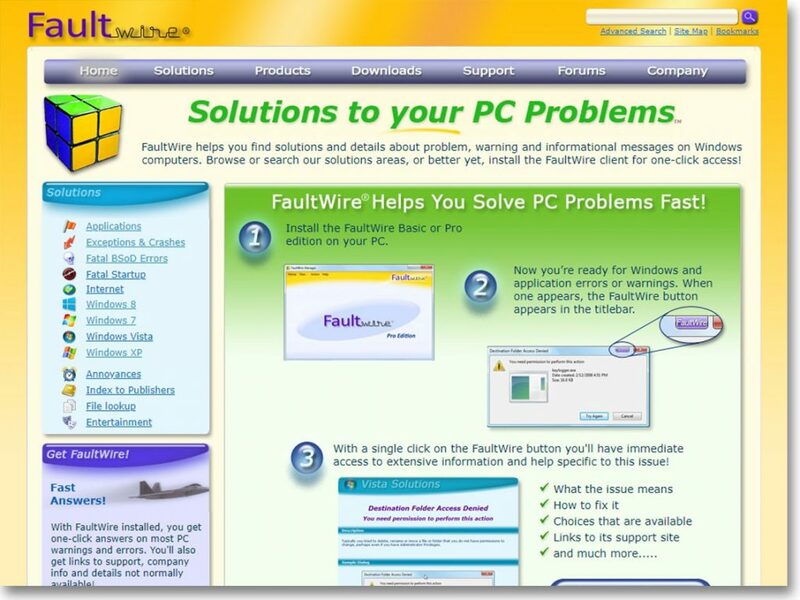 At FaultWire, you’ll find the answers for your critical PC problems and crashes! FaultWire solutions provide clear easy-to-understand explanations along with step-by-step instructions to solving your issues. The FaultWire Manager for Windows delivers those answers even faster, with one-click access to our solutions. Solutions cover Windows 7, Vista, XP and related applications, fatal errors, such as the Blue-Screen-of-Death (BSOD), stop codes, bug checks, startup problems, and Internet server errors. At All Pet doors, you’ll find in-depth reviews, advice and help on both cat doors and dog doors. Check out our articles on why to have a pet door, selecting the pet door that’s right for you, installation tips, training your pet and more! 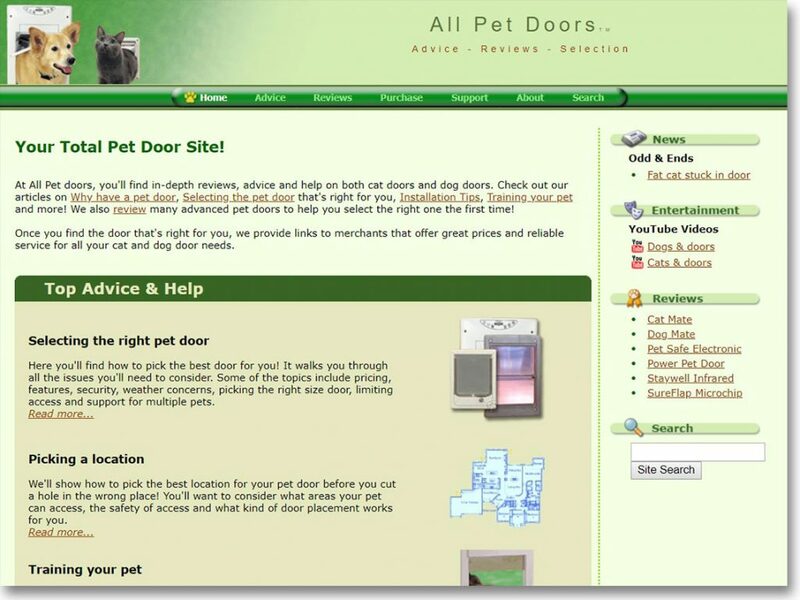 We also review many advanced pet doors to help you select the right one the first time. Once you find the door that’s right for you, we provide links to merchants that offer great prices and reliable service for all your cat and dog door needs. The OS Files is your one-stop portal for older operating systems that run on the x86 platform. We cover old Windows variants, Linux, Unix and many more! Here you will find details on current releases and older discontinued OSes. For each OS, we cover news, system requirements, support, variants, secrets, version history, prices, comparisons, and much more! We also include important links and where you can get free OSes, betas and updates. ©2007-2019 FAQware. All rights reserved.